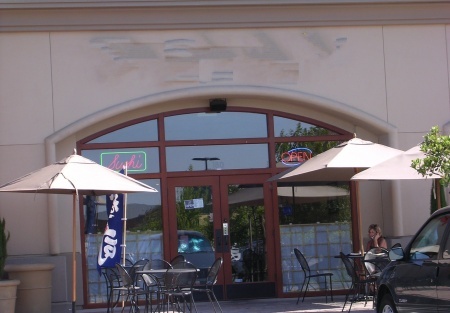 Upscale Japanese Sushi restaurant in Roseville $79,000. This Facility is located in a newer upscale section of Roseville. The shopping center is on possibly the busiest intersection of Roseville. All the equipment is top-of-the-line and in great condition. There is 3.5 years remaining on the lease. The space consists of 1300 sq/ft. This restaurant will be able convert to a different style of food or simply expend on the current concept. Located in Dense Area of Roseville.